Shout! Factory TV presents Super Sentai! Matsuri's consideration for the elderly comes under fire from her siblings as well as from Drop's Psyma Beast whose weather control hurts an elderly man's beloved flowers. 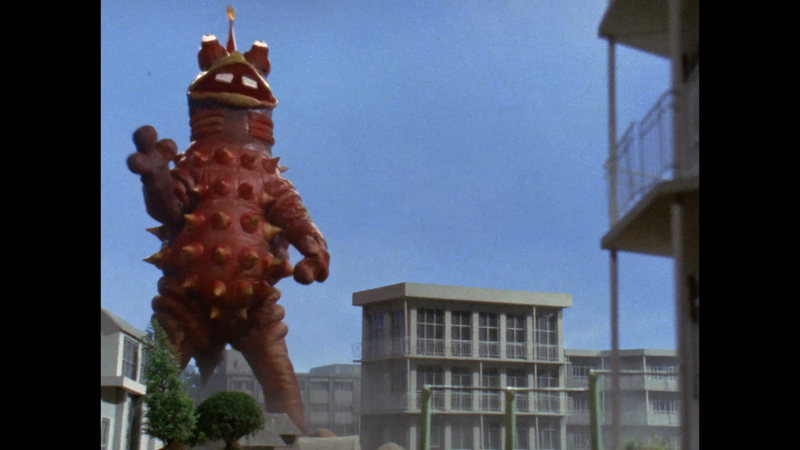 Ultraman Leo Ultraman Leo: I'm a Monster General!